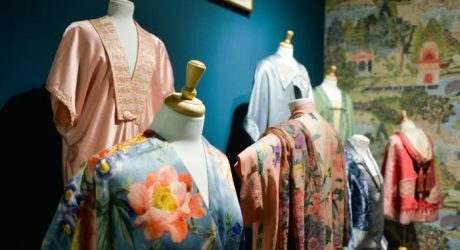 Major retrospective Liberty Art Fabrics & Fashion celebrating Liberty London visits the Dovecot Gallery. 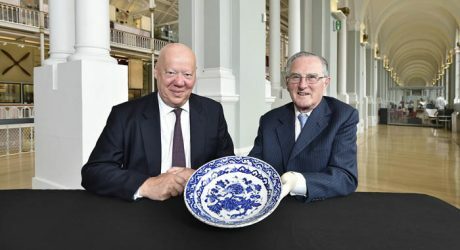 New Art of Ceramics gallery will open at National Museum of Scotland in Spring 2019. One to watch is knitted textile designer Catherine MacGruer and her luxurious merino wool luxury blankets. 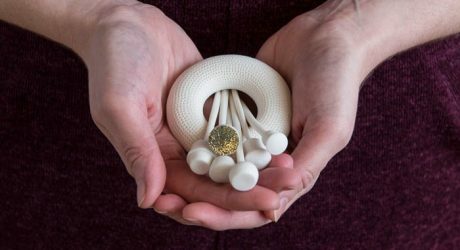 The Kildas at the Barony Centre is an exhibition of medals made by artist Deirdre Nelson during a modern day pilgrimage in search of St Kilda.